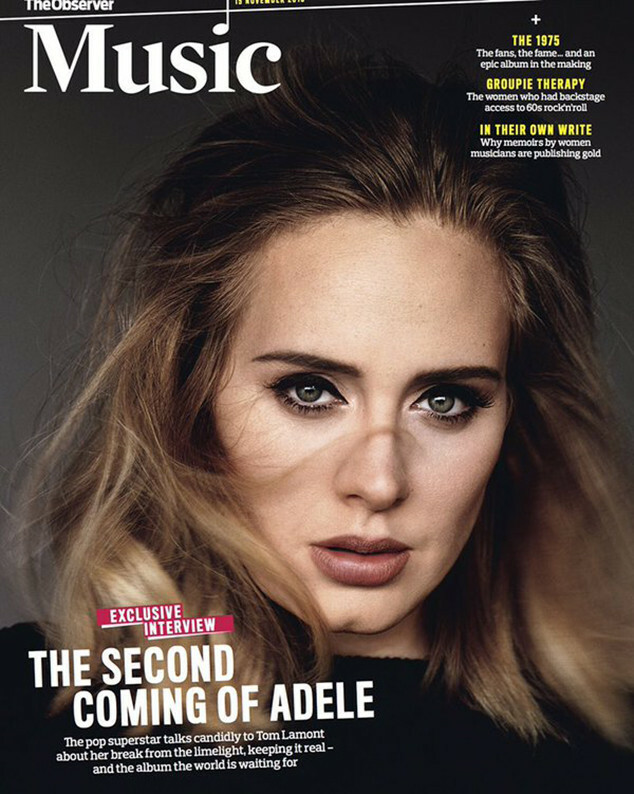 The Observer Musik magazine Cover. . HD Wallpaper and background images in the Adele club tagged: photo adele the guardian newspaper stunning cover the observer music magazine amid music comeback. 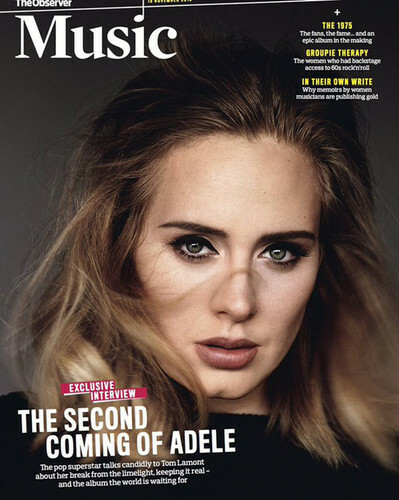 This Adele photo contains porträt, kopfbild, nahaufnahme, portrait, headshot, kopfschuss, anime, comic, manga, cartoon, comic buch, karikatur, and comics.